We offer a complete product line of ceramic grinding media. 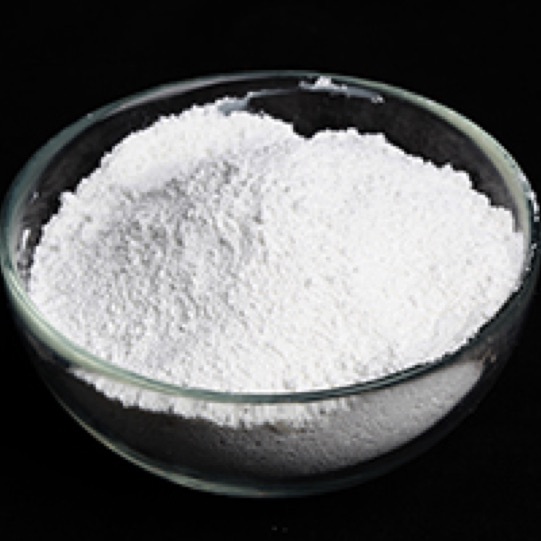 Ceramic Grinding media is typically used for Fine and Ultra Fine Grinding (UFG) in Stirred Mills or Attritors as well as in Vertical and Horizontal Bead Mills. Advanced ceramics play an indispensable part in most mining and manufacturing activities as well as in peoples' daily lives. 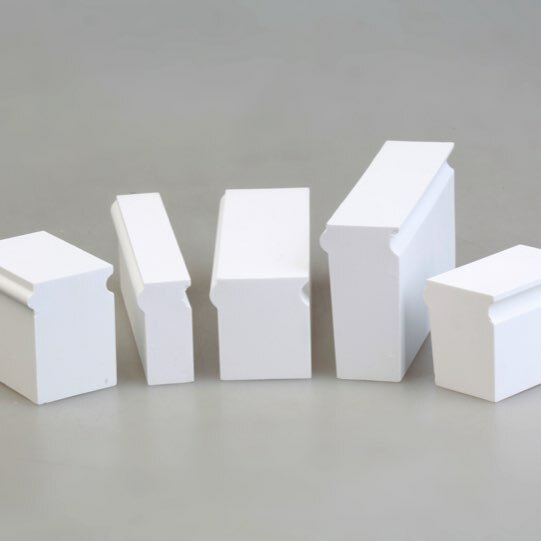 With our programme of Continuous Improvement and strong R&D commitment, King's Advanced Ceramics have found applications in a wide range of industries, primarily for abrasion resistance in Mill Linings and Transfer Boxes, whilst their high refractoriness allows of these ceramics to be used as linings and furniture in High Temperature Kilns. King’s Micronized Zirconium Silicate is produced from the highest quality Australian Zircon sand. 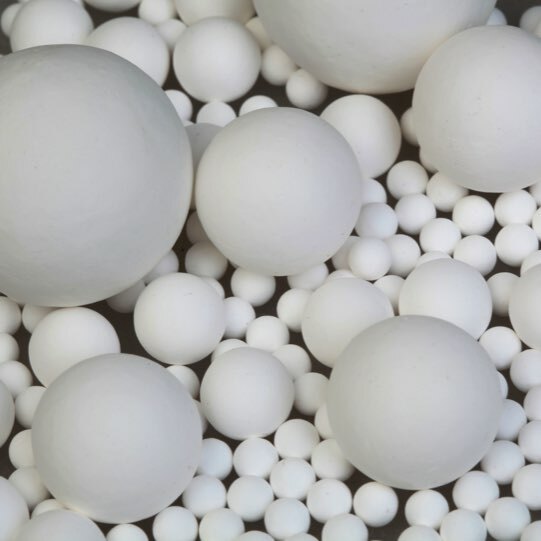 It’s high purity and strong white colour make it a superior opacifier. It is chemically inert, stable at high temperature whilst being insoluble in water, dilute acids and hot concentrate sulfuric acid.